It’s always such an honor with a print publication or online blog features one of our past weddings. 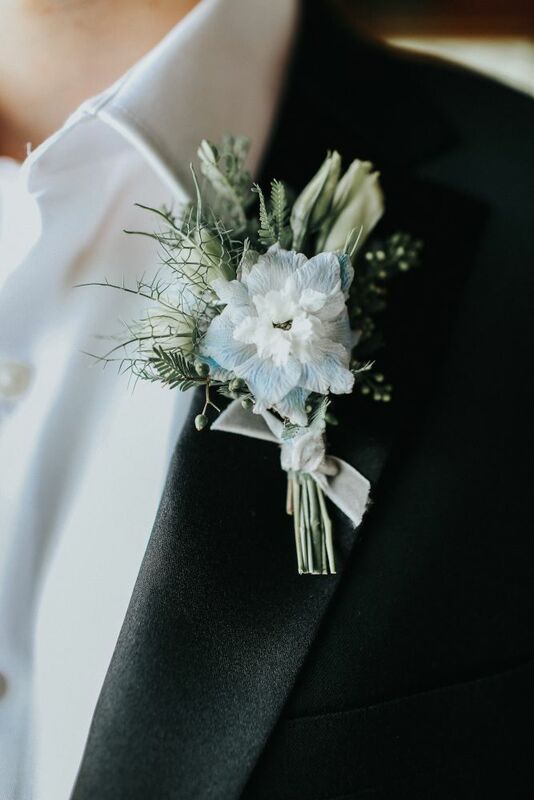 Not only do we have some wonderful brides and grooms to work with, we also have the great pleasure of working with some of the best wedding professionals - making for some absolutely breathtaking events! 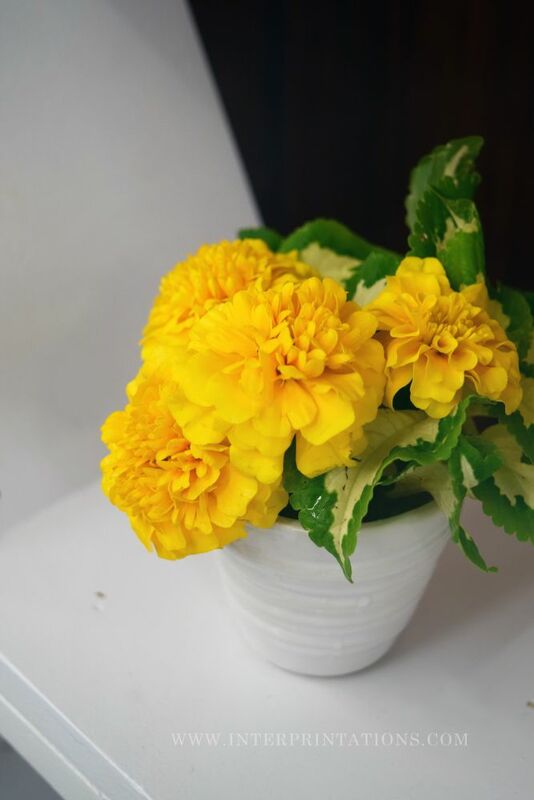 Here are a few places you can see our recent work featured…. 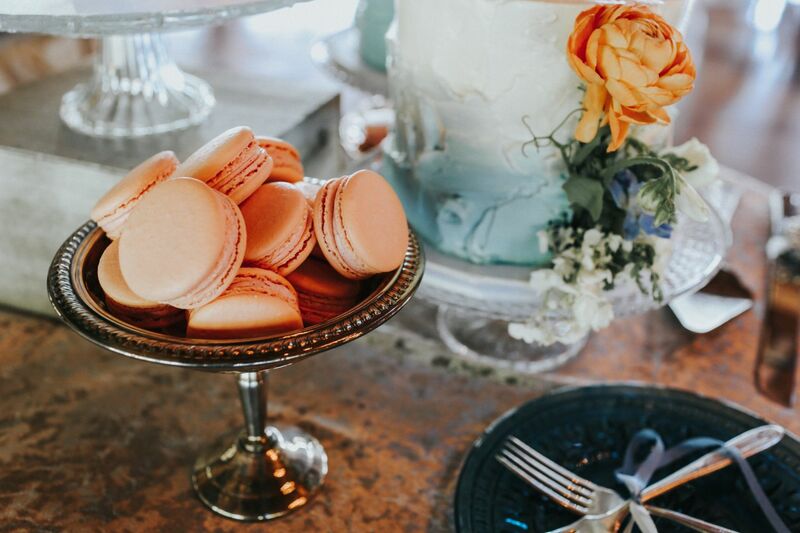 A breathtaking fireplace to keep guests cozy at a reception at The Pavilion at Orchard Ridge Farms, decadent sweets by The Noble Cakery, and Ivory + Dusty Blue details galore! 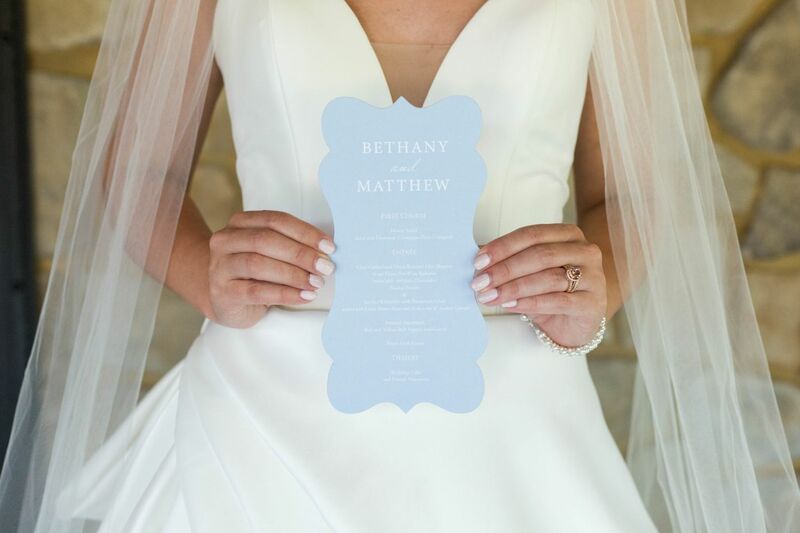 The wedding stationery style was classic romance, all the way. A subtle silver pocketfold invitation suite set the stage for the big day, with more color and romantic die cut shapes worked into the wedding menus and programs. 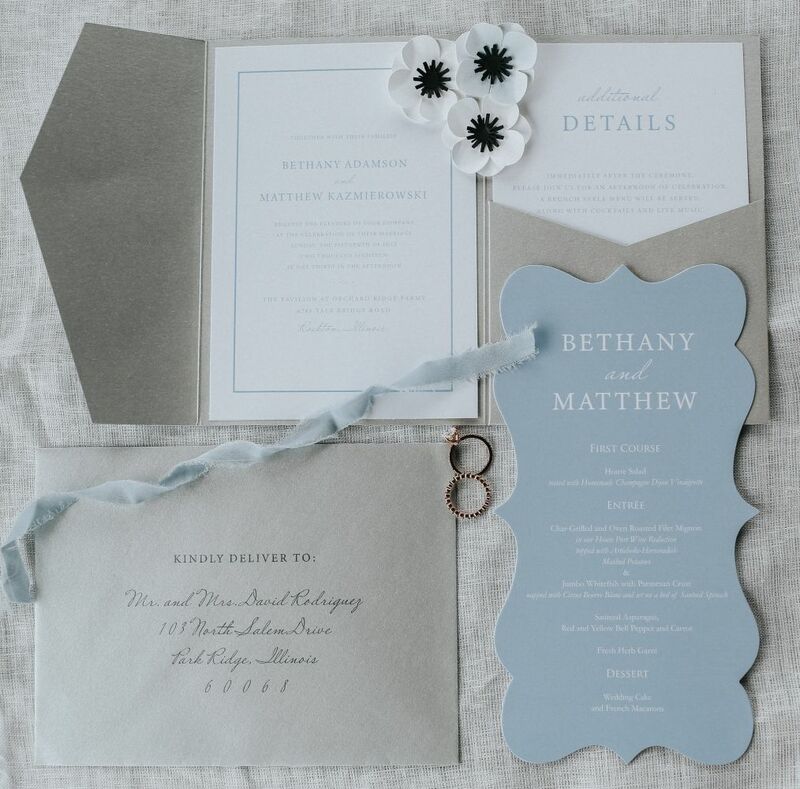 We are loving this super trendy Dusty Blue hue! 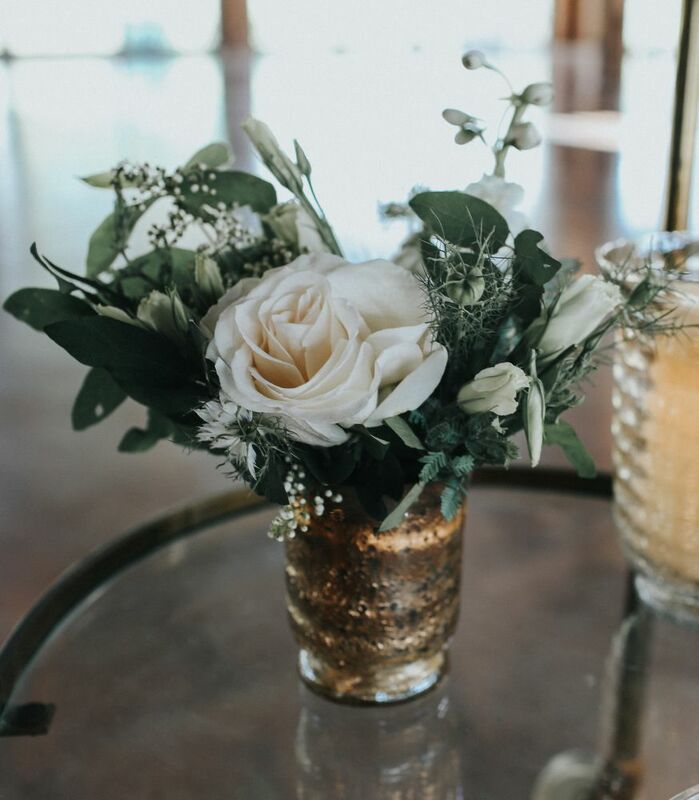 We can’t say enough good things about Savvy Rose Events – if you’re planning a wedding in the Chicago area, Cinthia is a joy to work with! 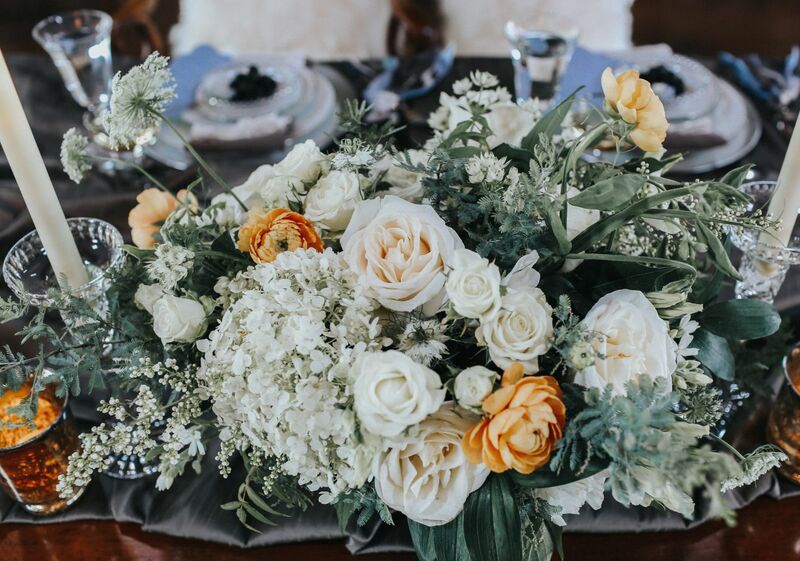 The wedding florals alone will blow you away on this styled wedding feature! 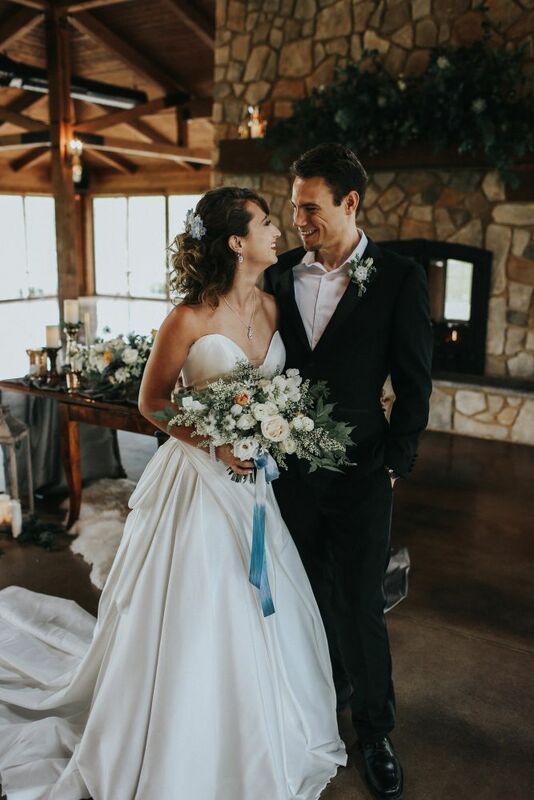 Knox Florals designed the prettiest centerpieces, bouquets, and an elaborate & jaw-dropping ceremony backdrop installation. …and aren’t Kaylee Creighton’s photos just stunning? 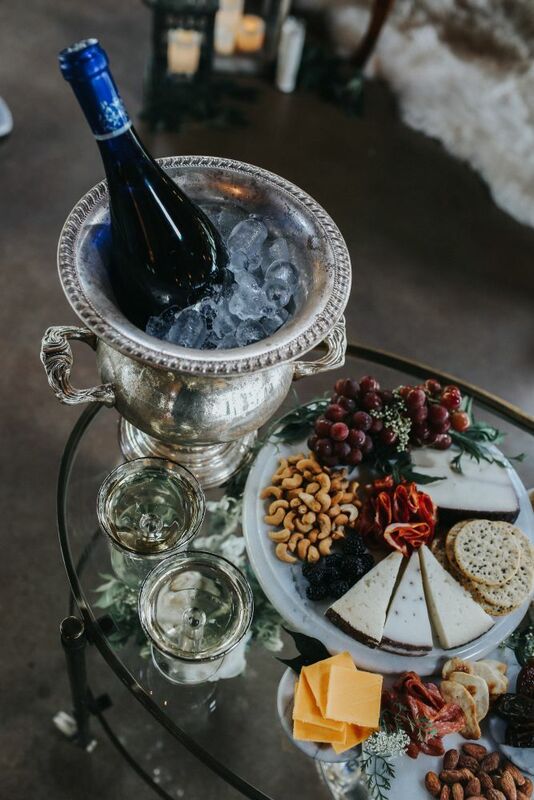 She sure knows how to capture such a special day in it’s full essence. 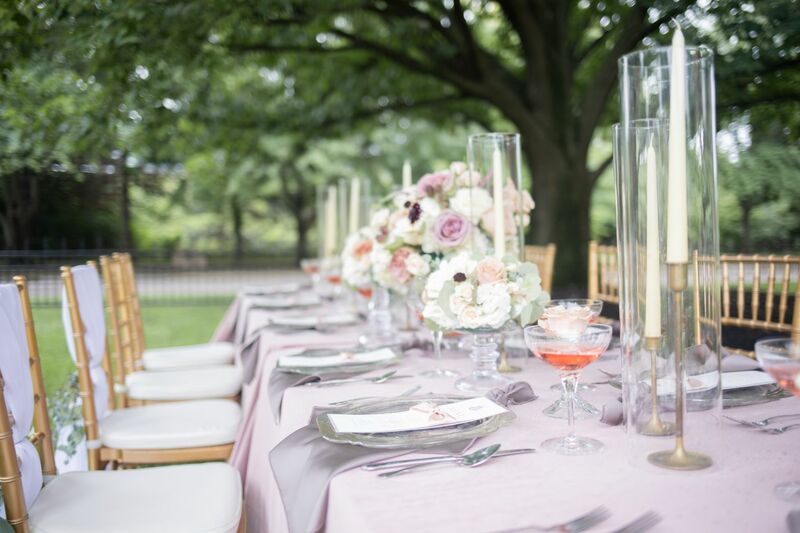 When searching for a wedding venue for an intimate wedding ceremony and reception in downtown Indianapolis, a historical home like the Morris-Butler House is an excellent fit. When the request is for fun and festive stationery and laser cut designs, you pull out all the stops – including watercolor cacti, gold embossed paper, and wooden laser cut drink stirrers! 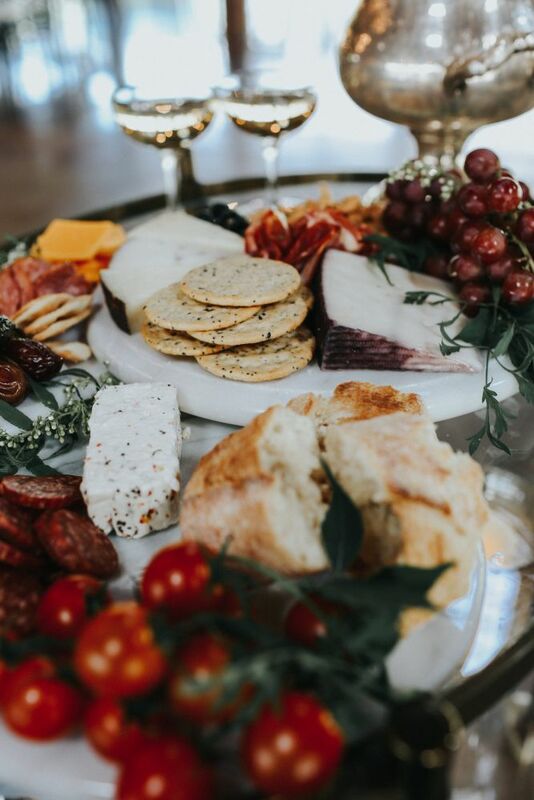 Wedding seasons and styles vary greatly by region, so we had so much fun getting to know and collaborate with a handful of Southwest wedding professionals. 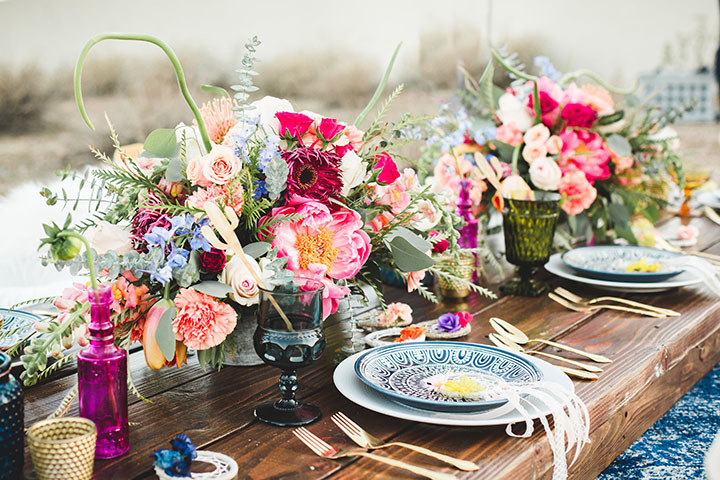 Not to mention, The Paseo is the most amazing spot for a desert wedding! 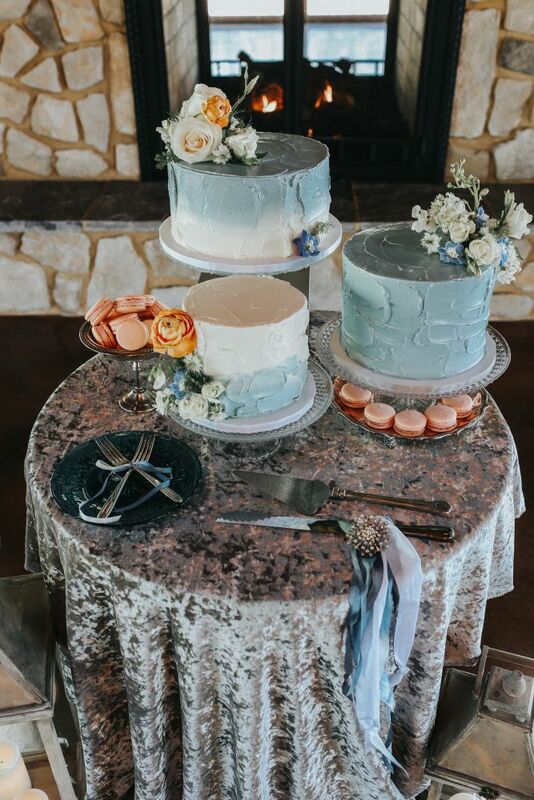 If you're looking for a unique color palette for your upcoming winter wedding nuptials, might we suggest a darling combination of Ivory, Peach and Dusty Blue? 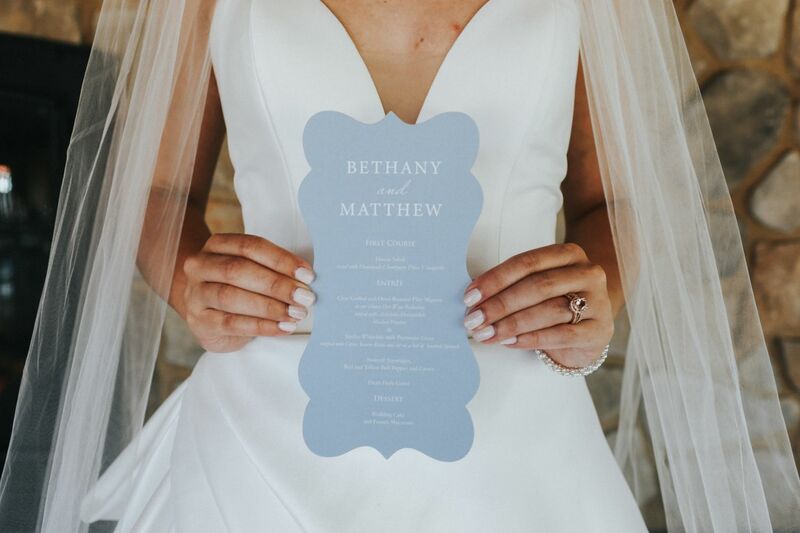 We had the pleasure of creating the wedding stationery for this lovely and intimate winter wedding and loved how this particular color scheme came together. 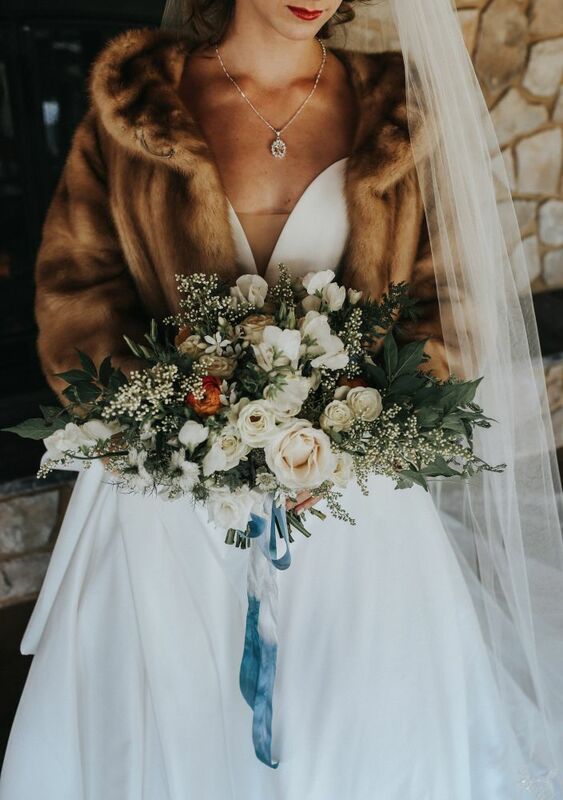 It was incredibly beautiful, and a bit outside of the norm, as far as winter wedding palettes go. 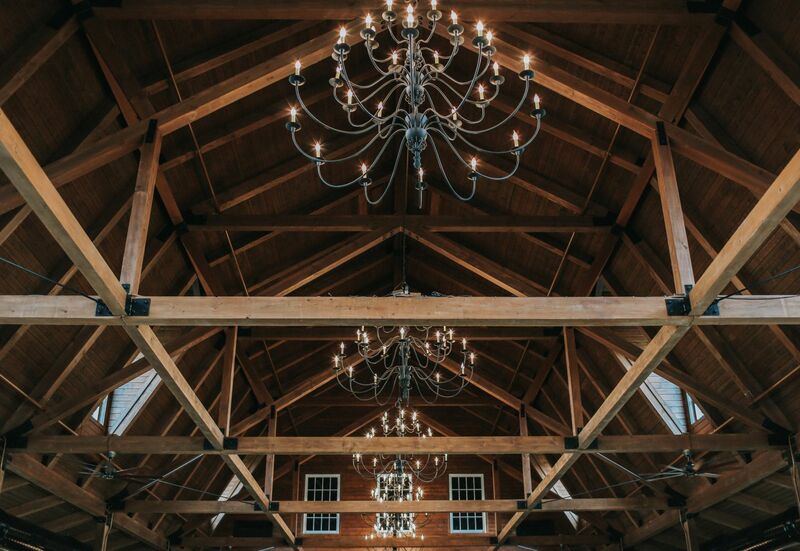 Check out our favorite photos, highlighting the colorful details and lush winter vibes! 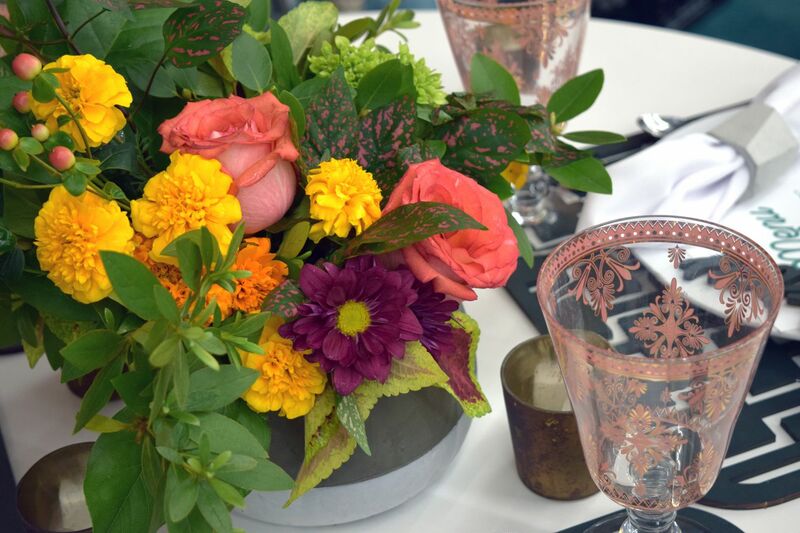 We always enjoy Beth El Zedeck's annual Table Settings event - it's a lovely way for local event planners, florists and designers to showcase their talents. 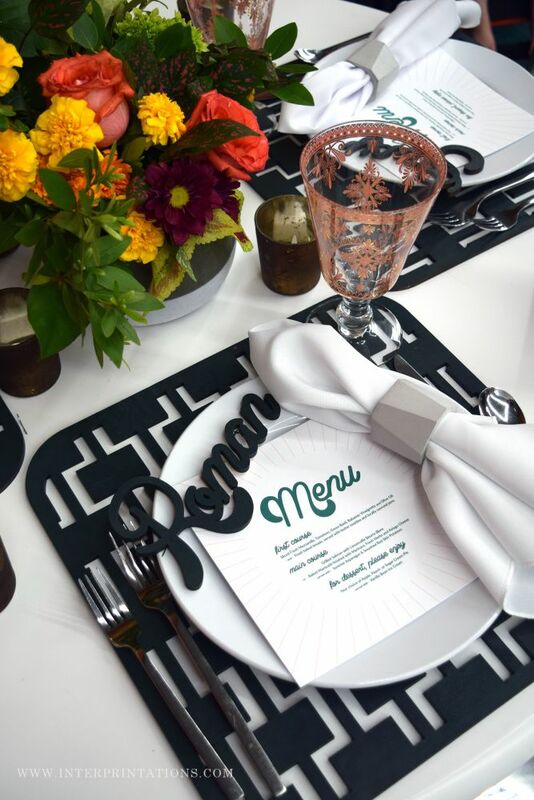 This year, the planners at Boldly Chic Events requested some of our laser cut designs and paperie to accent their mid-century table setup. 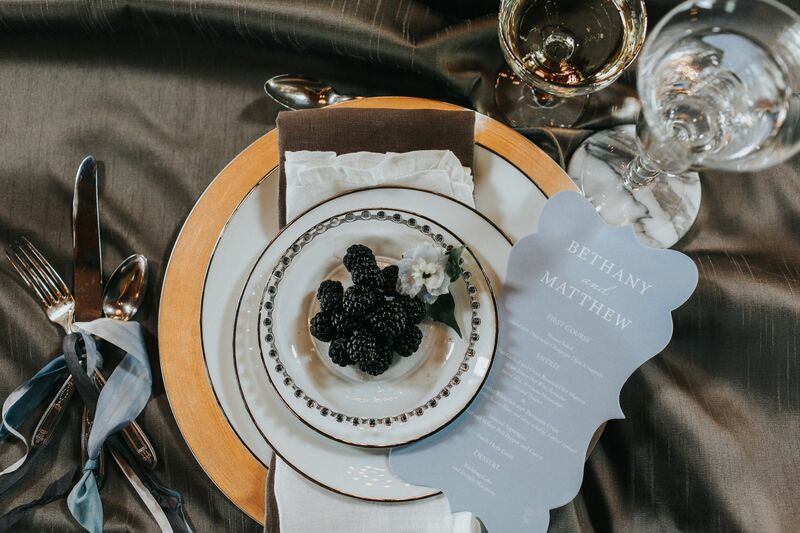 Here are a few photo recaps of this super fun table design collaboration! 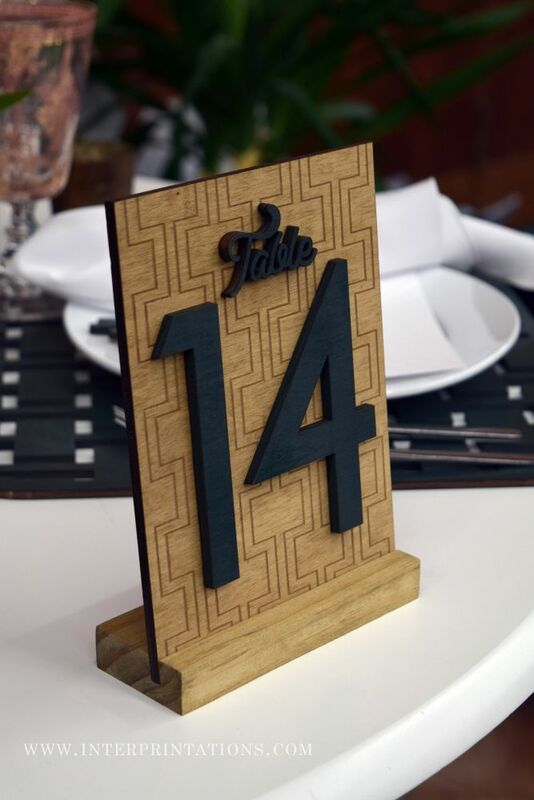 For our design contribution, we created hunter green laser cut placemats, a wooden table number with a retro pattern background, laser cut name cards and custom menu cards. 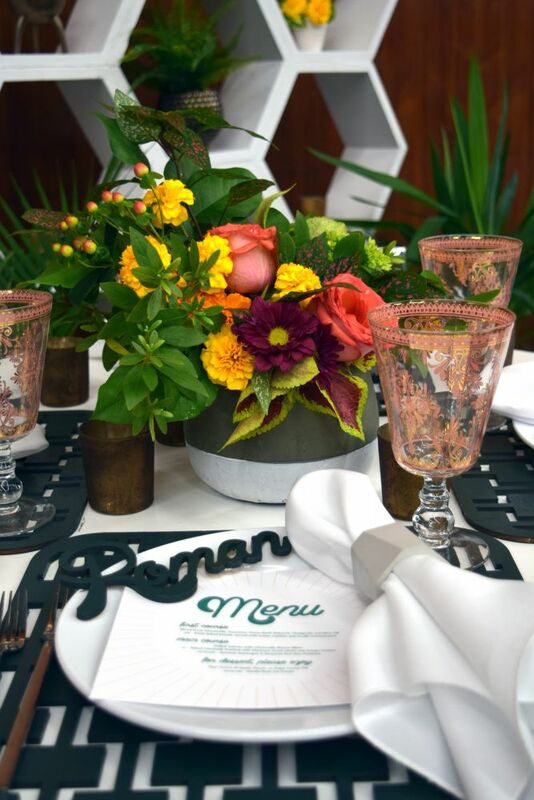 We absolutely love how the Boldly Chic Events team pulled all of these design elements together!